Every entrepreneur has a dream and I can show you how to make sure your dream doesn’t become a “money pit” or a time sucker. How do you stay out of the red and in the black? Learn real, proven strategies to boost the bottom line and generate more cash flow so you can have more freedom, time and happiness in your life. 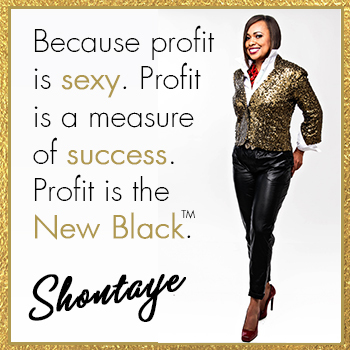 Build a sustainable business that generates massive profits over and over again. Time waits for no one! Learn key habits and systems that will eliminate the overwhelm created as a result of saying “yes” to other people’s needs, desires and requests that aren’t contributing to your bottom line. 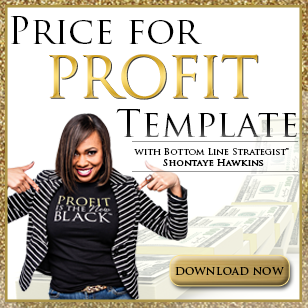 Explore your profit model and learn what actions are bringing you the greatest return, what actions you should be taking to gain more profits and how to structure your day for greater productivity and freedom. What Story Is Your Money (Profits) Telling? What’s your money story? What do you want it to be? I will help you understand how money is showing up in your life, reasons why, how money flows (or doesn’t flow), common money beliefs and how to change your money story to get the highest return and create the life of your dreams. You’re doing everything to market and grow your business but you’re still not making enough money to generate a profit. Enough is enough! Something has to change. You work hard and you deserve to make the money you desire without sacrificing more family and personal time but, how? 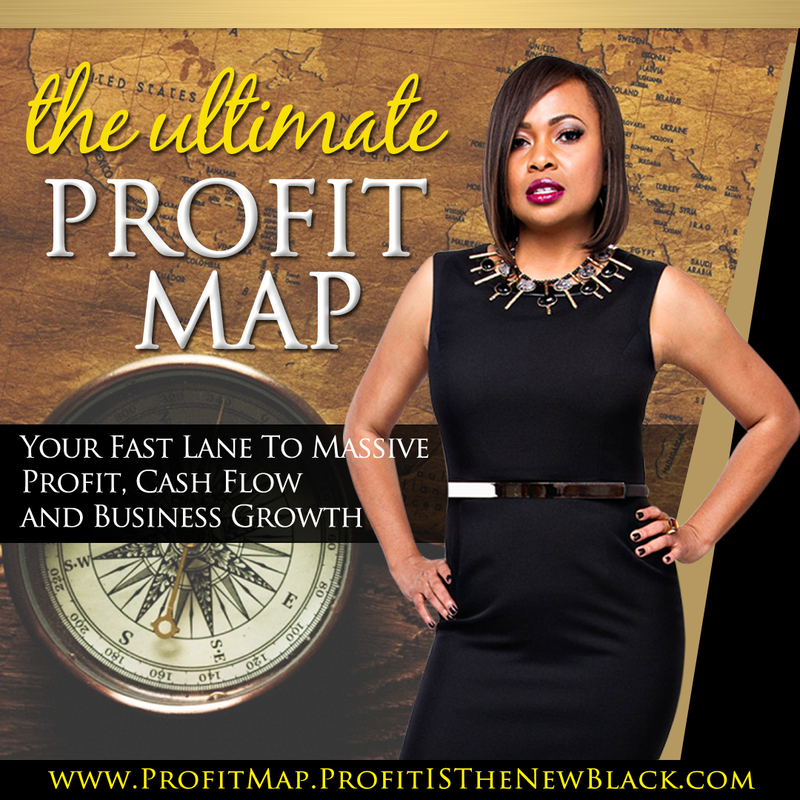 Learn the hidden truths of what it takes to boost your profits, grow your business, leverage your time and ultimately generate consistent cash flow and profits.